Do you or does someone you know struggle with addiction? There is help available. 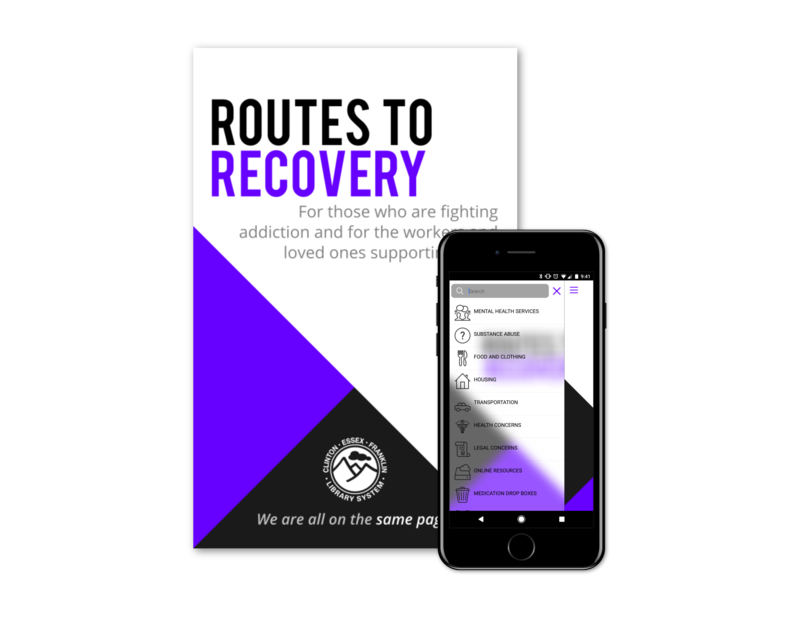 booklet to help people connect with local and online resources related to substance abuse. Individuals seeking services, as well as the loved ones and professionals supporting them will find helpful information on addiction and mental health services, housing, transportation, and more. The booklets will be available at local libraries in the tri-county area. University of Pittsburgh, Health Sciences Library System. The content is solely the responsibility of the authors and does not necessarily representthe official views of the National Institutes of Health.